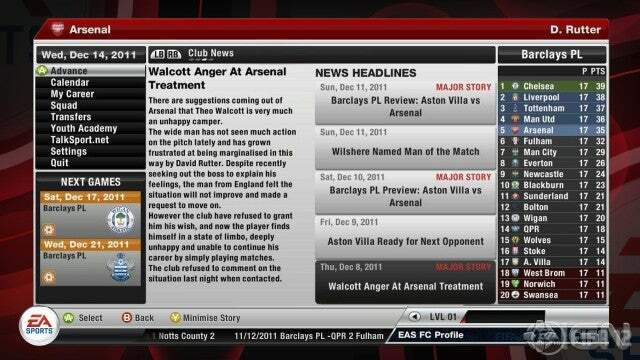 What is New Features in FIFA 12 ? 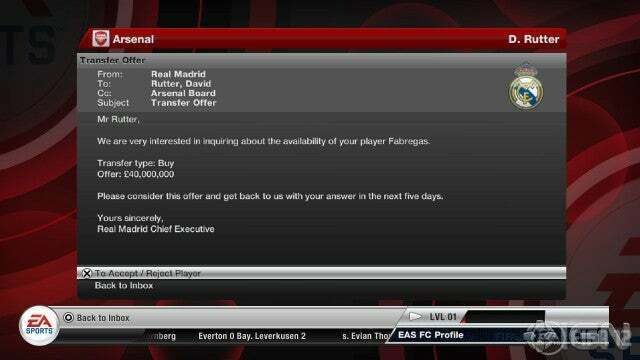 "Devastating dribble, more personality "
EA claims to have "revolutionized" the online side of FIFA 12. Among the changes is a new mode called "Head to Head Seasons", a variation on regular ranked matches where league points are awarded for winning or drawing matches. 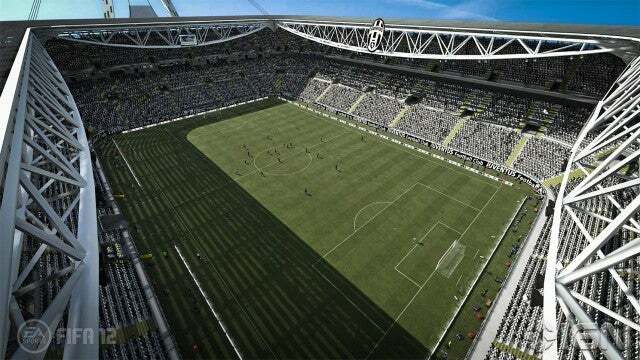 The aim is to progress up through ten divisions, with each "season" consisting of ten games. All players will start in the tenth and lowest division, with promotion and relegation based on a target number of points won in each season.There will also be related "cup" tournaments every few weeks. Multiplayer matchmaking has been expanded with the addition of the "flow" mode. 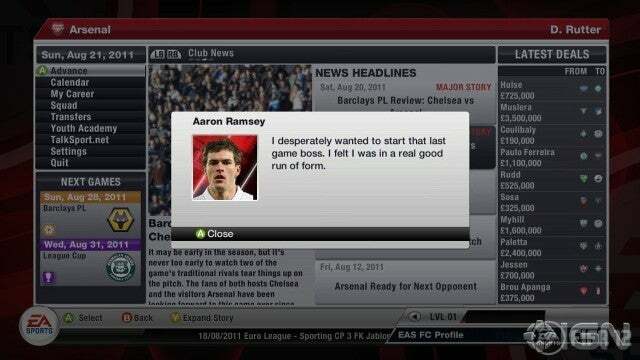 This involves choosing various options such as team and line-up before being matched with an opponent. This change is intended to counter the problem of being paired with opponents who choose one of a small number of five-star teams, a situation that often results in repetitive matches between the same few clubs. By selecting a team beforehand, an opponent with similar team preferences to your own will automatically be chosen.There is also the option for players who use the "manual" control method, with reduced AI assistance on shots and passes, to choose to be paired against other "manual" users only. The percentage of games an opponent has finished can be specified too, making it easier to avoid "rage quitters". 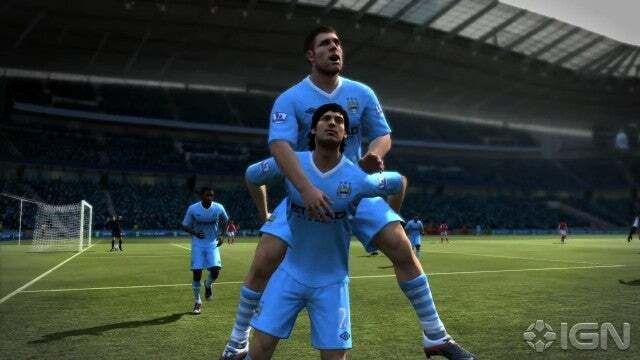 What's the new Item in FIFA 12 ? Unrivalled authenticity and broadcast-quality presentation means FIFA remains peerless in terms of its look. Stadiums look magnificent and the appearance of some players is uncanny, but crowds don't stand up to close scrutiny. Commentary is varied and games have an authentic buzz about them. Bold innovation pays off, with a suite of new features that enhance not only your enjoyment of the game but take it one step closer to the real thing. 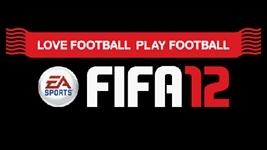 With finely-tuned gameplay and a plethora of different modes and online features, you'll be playing FIFA 12 all season long.